“This UTI isn’t so bad,” said NO woman ever. 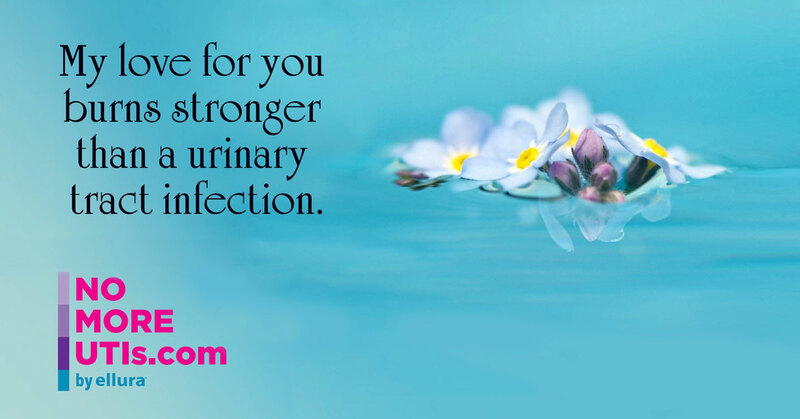 More than half of all women will experience a UTI in their lifetime and most will have repeated infections, sometimes for months and years on end. Did you know there are ways to prevent UTIs that don’t involve homemade potions, taking a break from your love life or riding the antibiotic merry-go-round? It all starts here. 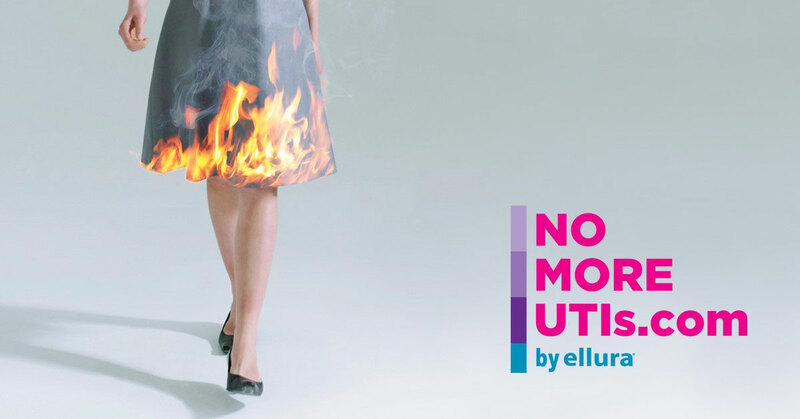 At NoMoreUTIs.com we shed some light on UTIs (why you get them and the growing concern over antibiotics to treat them), give you a place to vent if you have one and, most importantly, offer you resources to help get you on your way to UTI freedom. Stop the UTI before it starts. Put PREVENTION first. 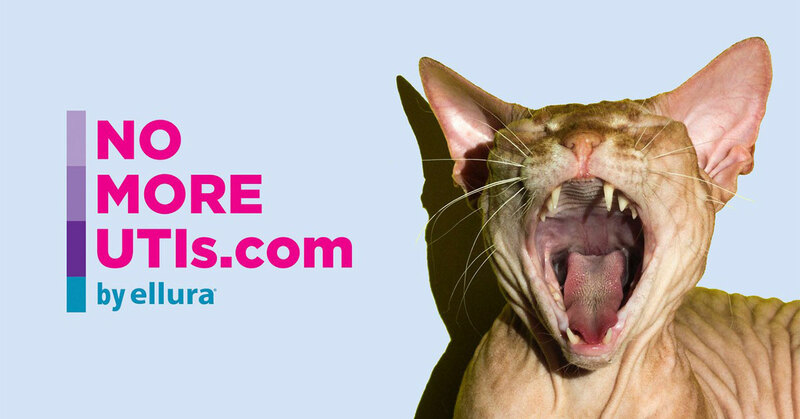 Whether you want to vent to your friends about your experience with UTIs, or tell them about this website, we want to help make UTI prevention part of your social life! You already know that only an antibiotic can TREAT an infection. And, if you suffer from recurrent UTIs, you have taken your fair share. UTI, doctor visit, antibiotic. Another UTI, doctor visit, antibiotic — a cycle that is not only inconvenient and expensive, but also has other downsides (or negative effects) due to long-term antibiotic use. According to the World Health Organization (WHO), overuse of antibiotics can lead to antibiotic resistance (not to mention long-term side effects), and it’s a growing problem that can affect anyone, at any age. Antibiotic resistance means that bacteria manage to survive multiple rounds of treatment and no longer respond to the antibiotic, making it harder to treat the infection. Antibiotic resistance rates in E. coli (the #1 bacteria associated with UTIs) are rapidly rising. Save the antibiotics for when you need them most — to treat infections! 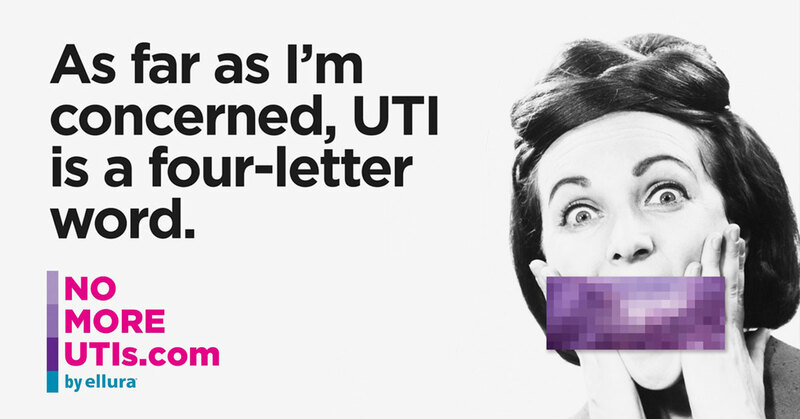 Talk to your healthcare provider about UTI prevention, without antibiotics. Pop Quiz! 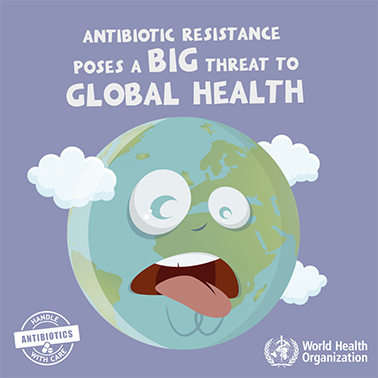 Test your antibiotic resistance knowledge!